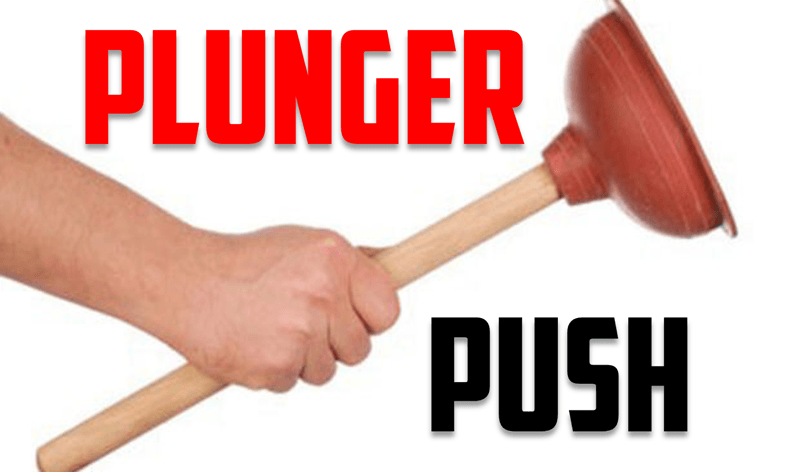 Note: If the plungers are creating too much of a problem, allow them to use their hands or feet (not both) to move themselves through the relay. Have the participants race to an object by sectioning them off one at a time, essentially creating 10 different individual races. 1. Test the game before you play! Some plungers and surfaces are better than others for this game. 2. Have an extra plunger or two in case one breaks. 3. Spray paint a plunger with gold spray paint. Award the “Golden Plunger” to the winning team!